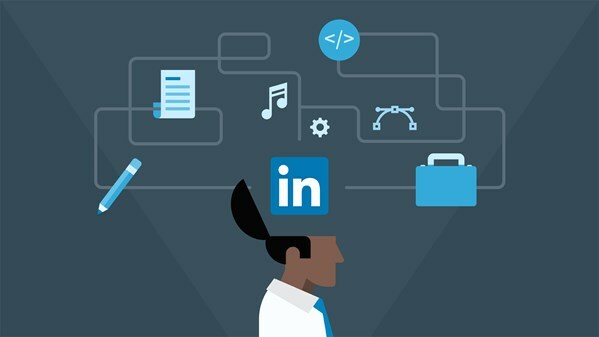 The Microsoft-owned professional networking platform, LinkedIn took a big leap into educational services with the acquisition of Lynda.com for a whopping $1.5 billion, which service has now been redeployed into LinkedIn Learning. LinkedIn announced new developments geared into attracting more people to the Learning service, with such offerings like video tutorials and courses from third-party providers, including: Treehouse and the Harvard Business School. And the opening up of the learning platform to third-party content partners, may perhaps position the platform as a single place for all organizational learning processes, even as the company has touted LinkedIn Learning as not just array of contents, but a corporate learning platform. The launch of Learning Pro, that let companies publish own content or create custom learning clusters also lends to this notion, and the company's announcement of Skills Insights, which tools would allow enterprises to promote courses based on known skills gaps in their company. LinkedIn will offer skills-based learning recommendations to these companies via its machine learning algorithms, and open up the platform to customers with multiple content offerings to access all of the organization’s learning content. This partnership will enable LinkedIn to apply its insights to a broader range of content that are used in enterprises today.